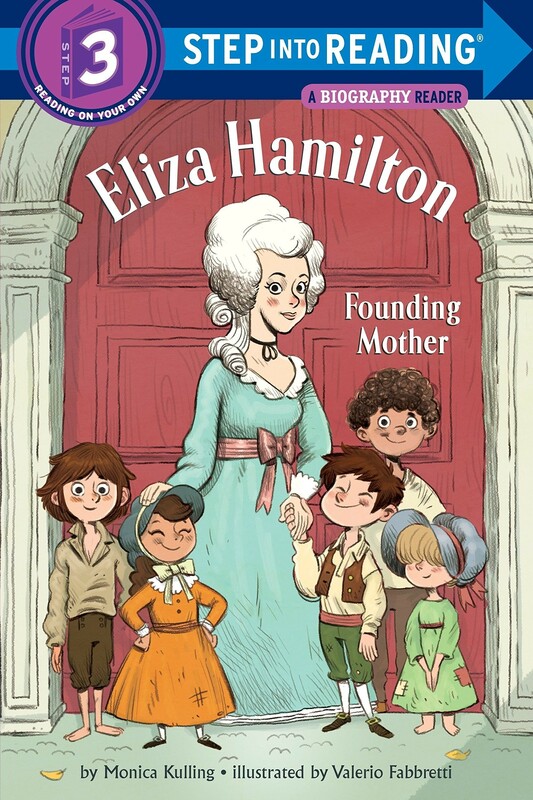 Eliza Hamilton was so much more than just Alexander Hamilton's wife. She was a spirited girl who grew up to be a strong woman with a big heart and amazing strength of character. She rescued many children in need during her life. In fact, she and others established New York City's first orphanage — which became a place that is still helping needy children to this day. She lived for 50 years after Hamilton's death in the infamous duel, and she preserved his historical legacy and contributed to American history with other Founding Mothers in many ways. Hamilton, the musical, is igniting American history fever in adults and kids — especially about the central figures of the play. 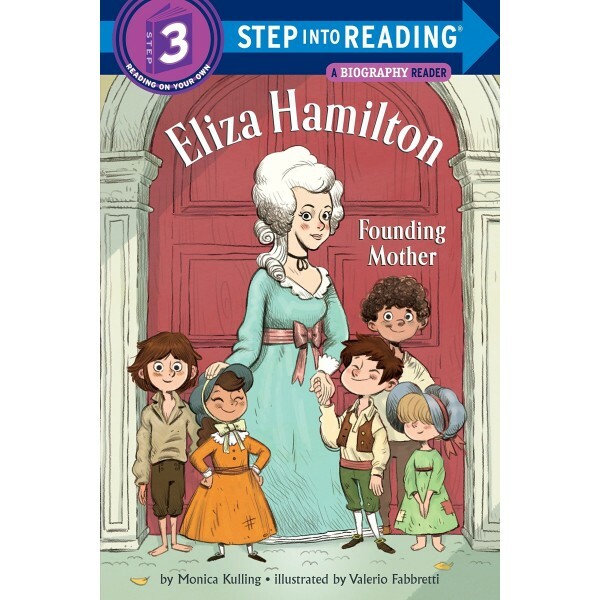 This Level 3 biography from the Step Into Reading early reader series will teach kids about Eliza's life, work, and influence.